In the past two weeks, two (r)evolution labs took place in Lausanne and Zurich. It was the first time that (r)evolution lab happened on a local level in the local languages. 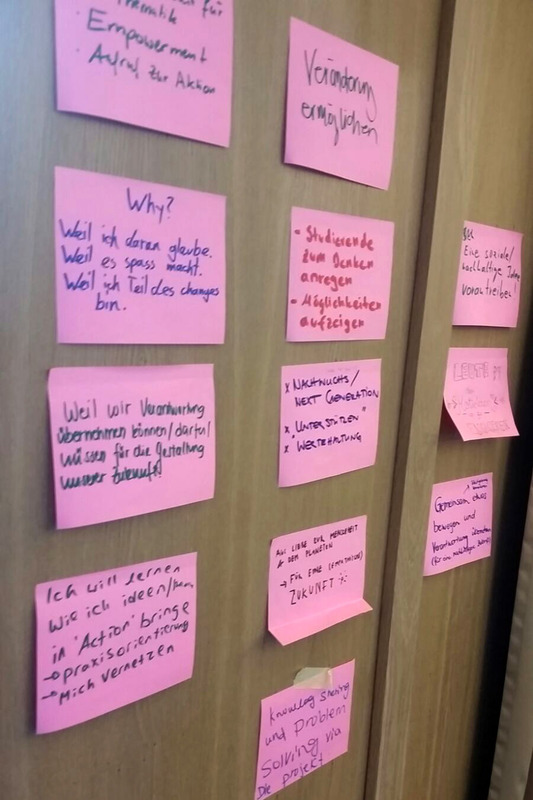 A total of fourteen participants got empowered to organize imp!acts in Zurich, Bern, St.Gallen (university course), Geneva and Lausanne (internal company imp!act). After this first project management weekend, both groups will practice their facilitation skills in April in a second training weekend. 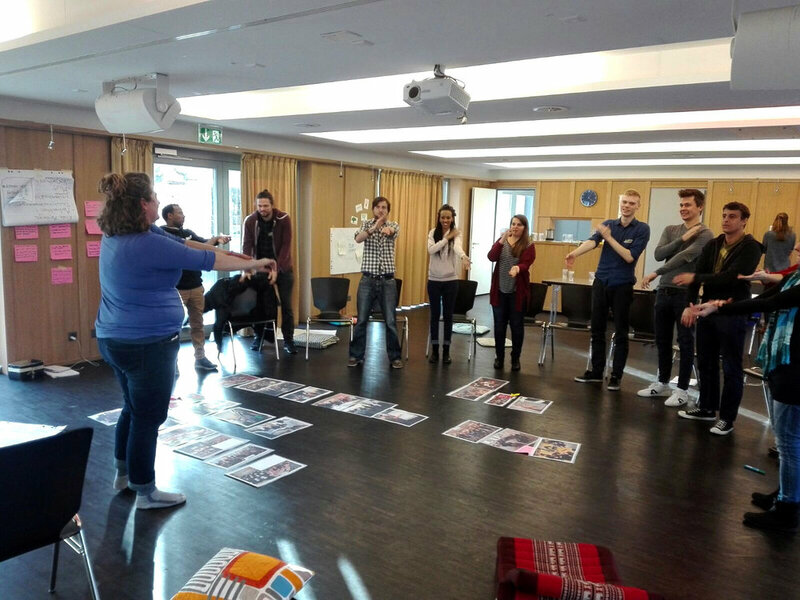 We want to thank the facilitators team Anna, Mario and Lorenz (Zurich) as well as Natalia and Silène (Lausanne) for their amazing work and the participants for continuing spreading the changemaker vibes in their cities! The next imp!act events will take place in Olten (internal FHNW) from 12 - 17 February, Lima/Peru from 22 - 25 February, Poznan/Poland from 28 February - 3 March, Lima/Peru from 13 - 16 March, Lausanne (internal in a company) from 14 - 17 March, St. Gallen (internal HSG) from 9 - 12 April, Bern from 25 - 29 April. The dates for Zurich and Geneva will be announced soon! Get an overview and find more information here.